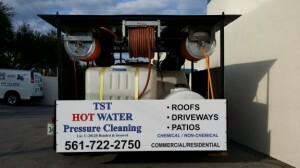 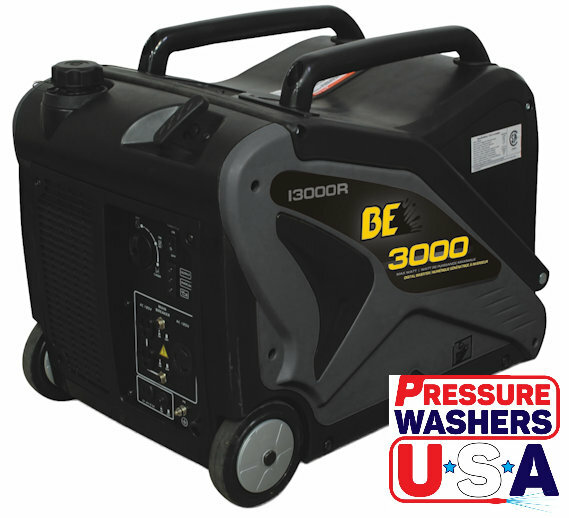 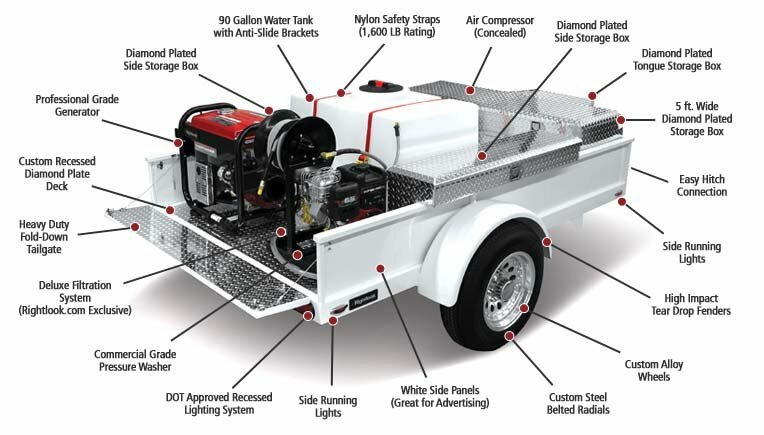 Pressure Washers USA carries a full line of pre-built trailers, but we also custom build trailers to meet your unique needs. 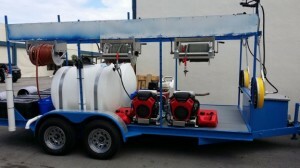 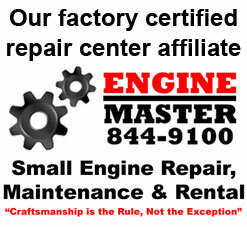 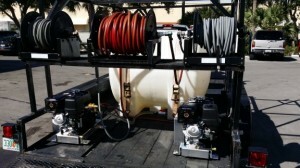 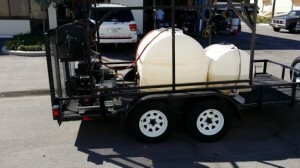 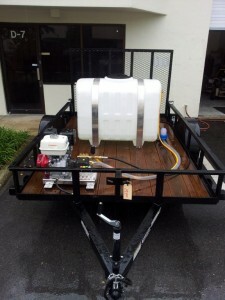 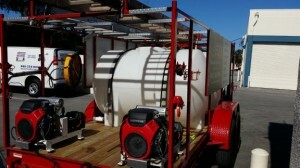 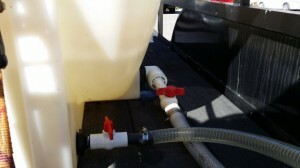 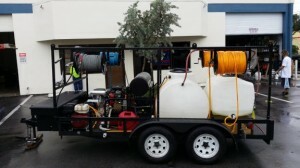 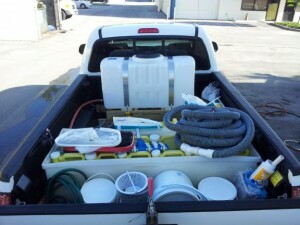 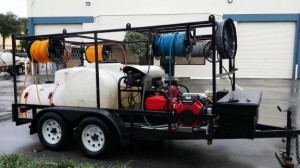 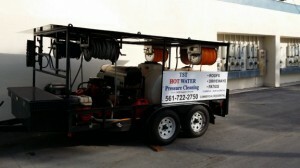 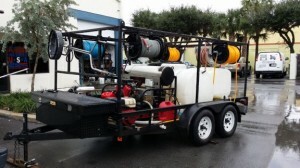 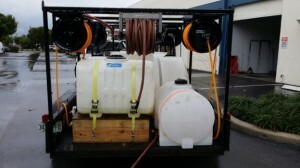 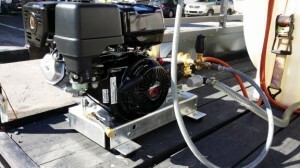 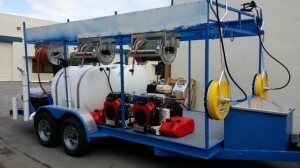 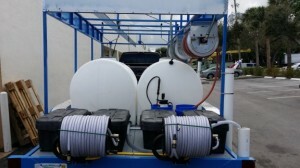 We have the experience and know-how to build commercial-grade trailers for any application, from simply carrying equipment, to rigs designed for commercial pressure washing or other unique uses. 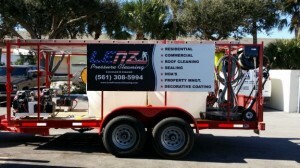 View our gallery below to see some of the custom built trailers we have done recently or call today and make an appointment to plan your new rig at 888-254-0034.